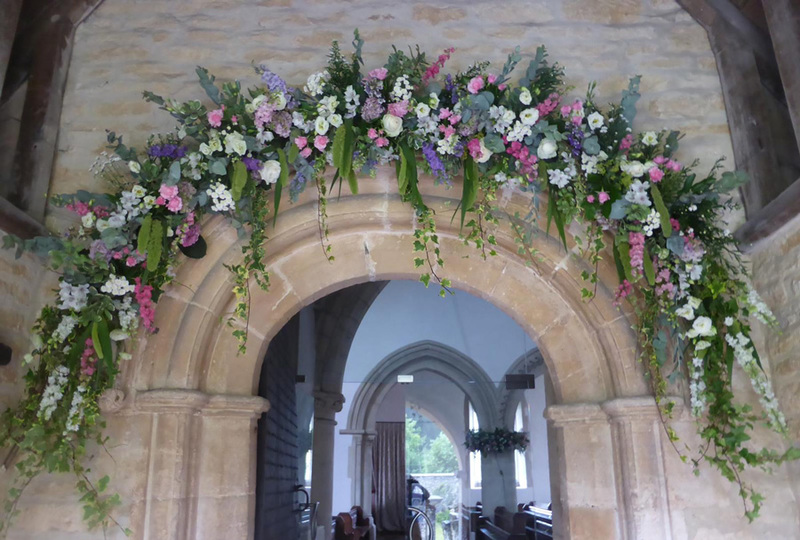 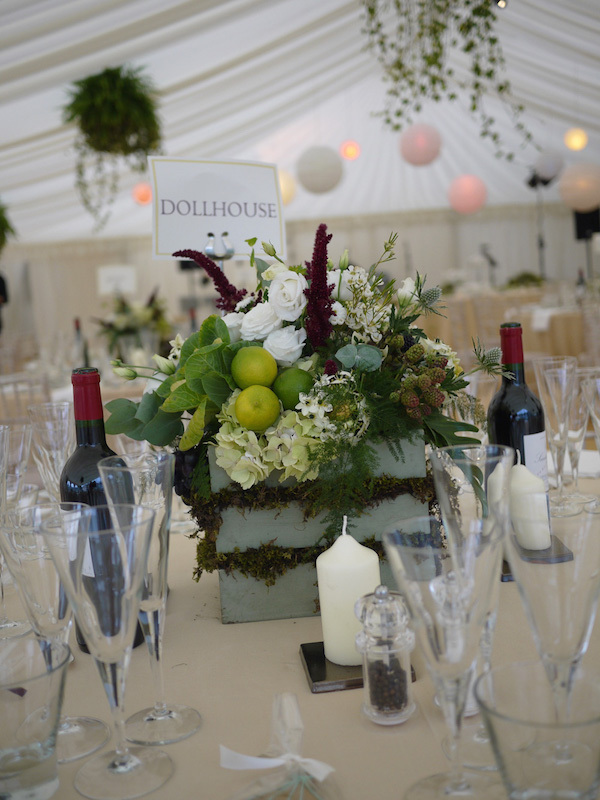 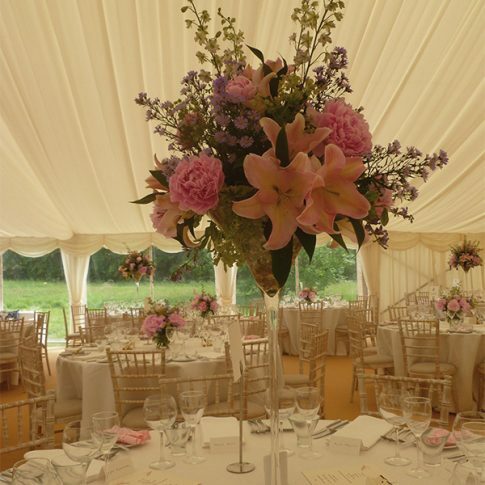 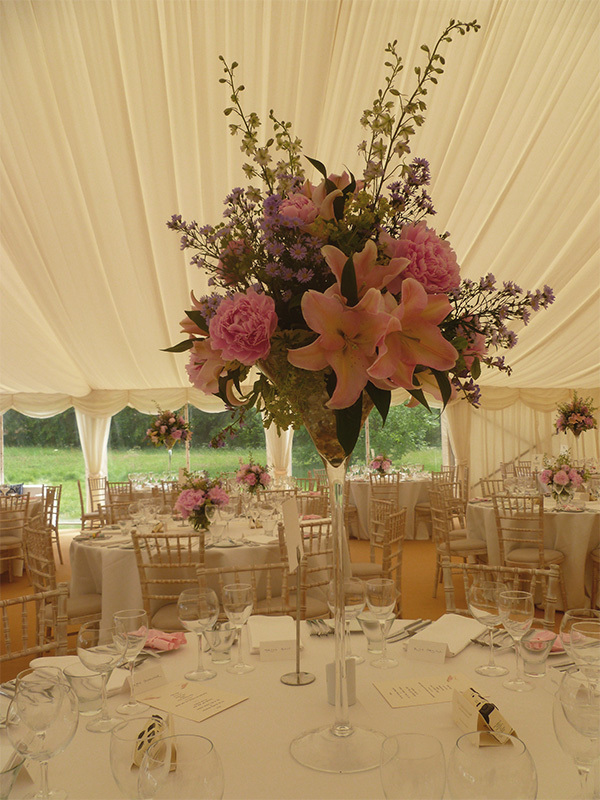 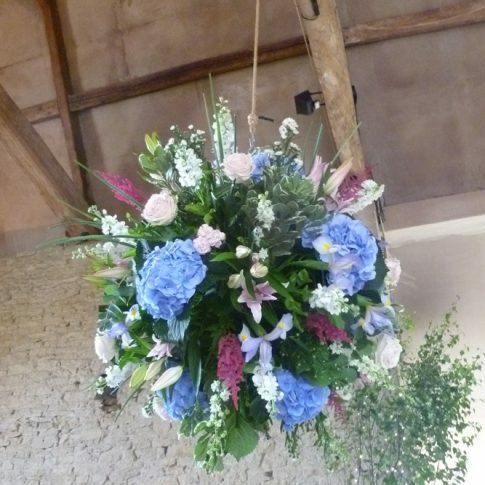 Charlotte Gabb is an experienced florist based in Weston Subedge, Gloucestershire, with the creativity to produce unique and stunning floral displays to suit every requirement and budget. 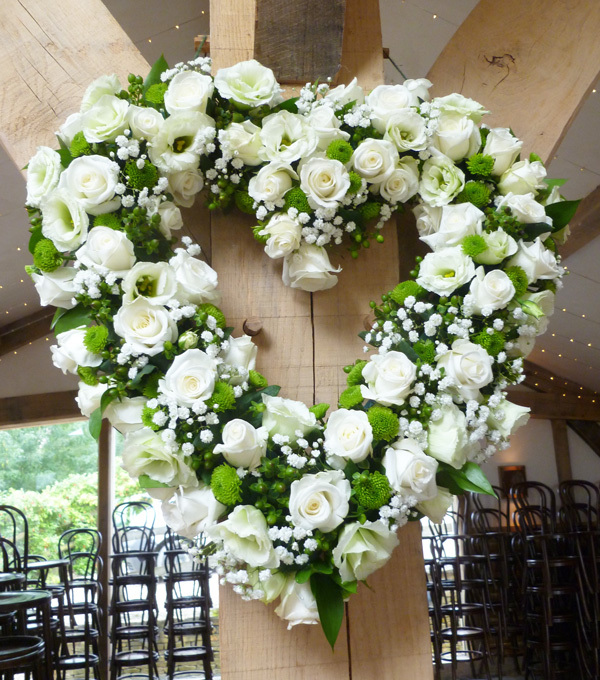 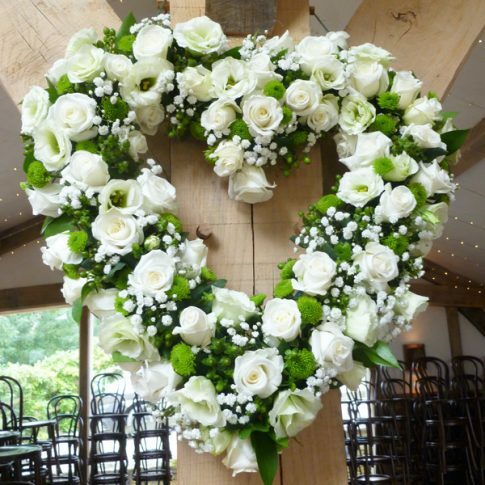 Using only the highest quality and freshest flowers, focusing mainly on seasonal English flowers wherever possible. 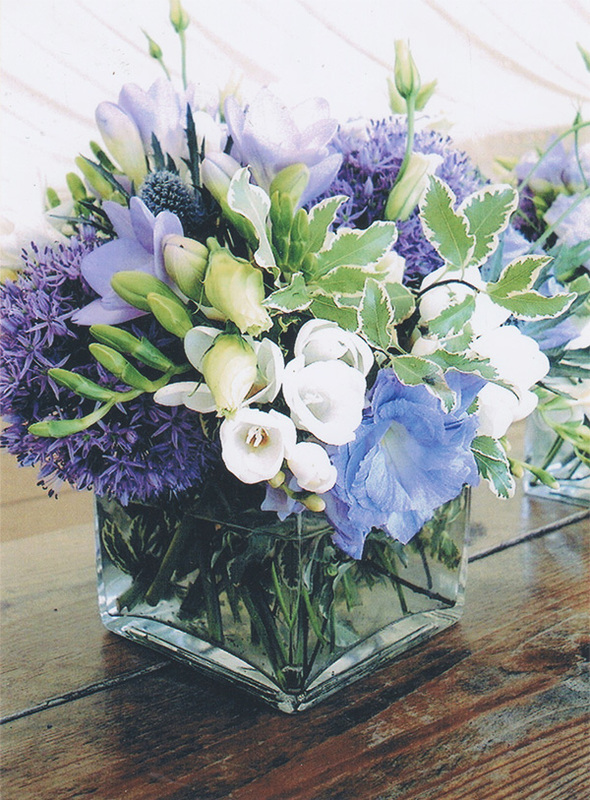 Charlotte selects only the highest quality and freshest flowers, focusing mainly on seasonal English flowers wherever possible, to deliver the perfect bouquet or display based on your ideas or thoughts, always working closely with you making sure every detail is covered. 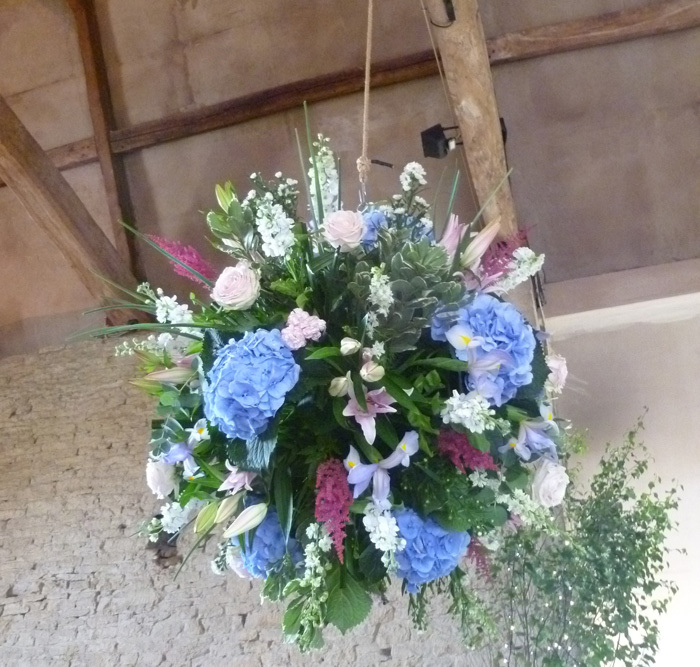 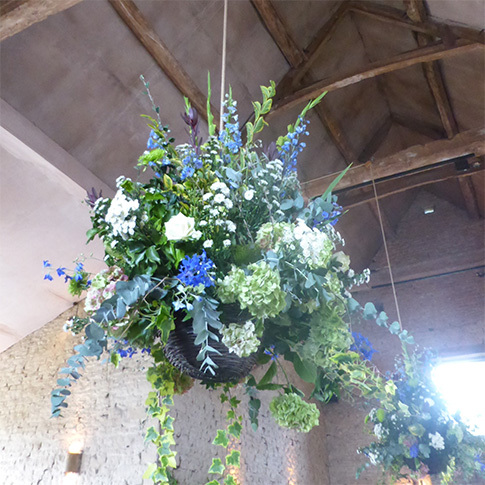 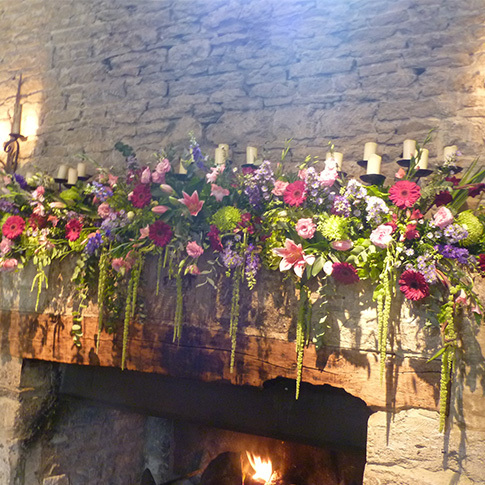 Cripps Barn, Bibury is one of the Venues Charlotte regularly decorates, also Eastnor Castle, Nr Ledbury. 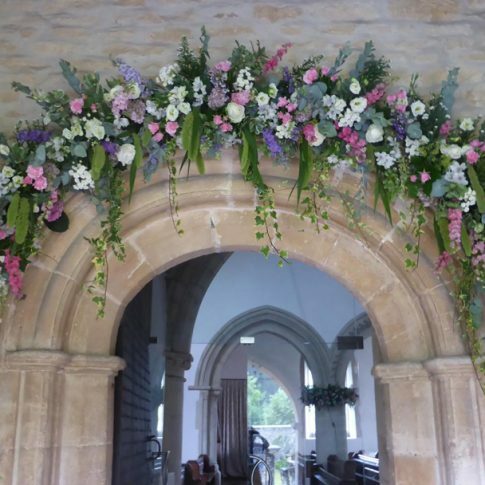 and Upper Court Kemerton. 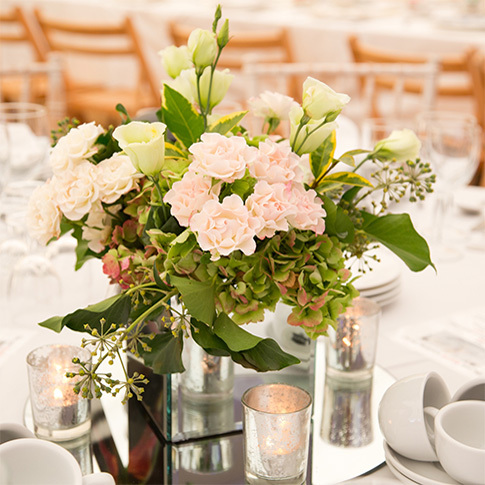 Charlotte also has a large props hiring service for people who want to do their own flowers and just want to hire the equipment. 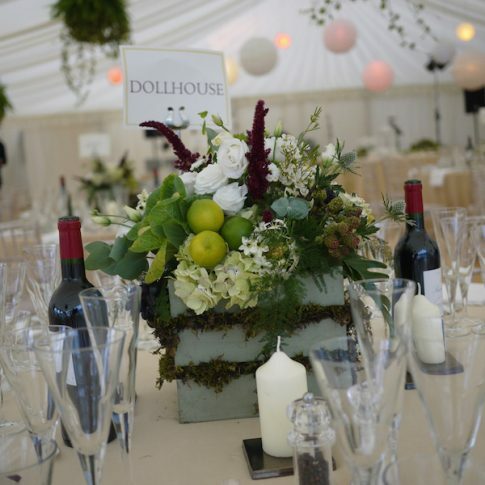 She has a huge props room filled with jugs, vases, Candelabra, Urns, apple boxes and all sorts of other things with new stuff being added weekly so it is well worth a visit if you are thinking of a DIY wedding or party. 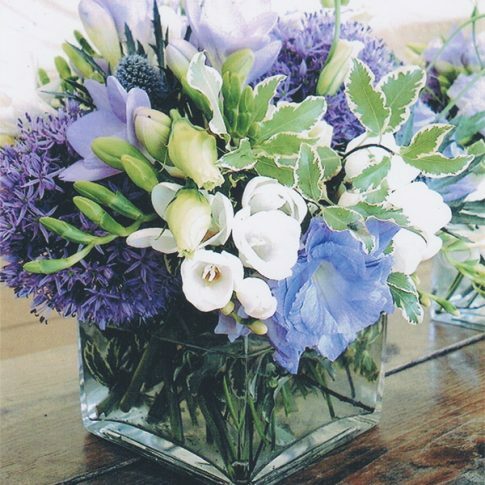 coupled with a classical training, has proved successful with her many satisfied customers.